For you music lovers, would be very pleased if it has a full iPhone music. 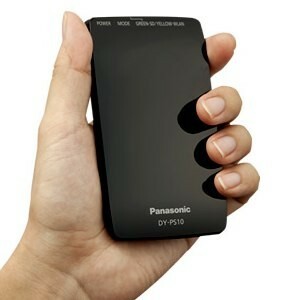 Maybe with a Panasonic DY-PS10 Pocket Server problems can be overcome. Pocket server supports multiple file types, including JPEG and MP3. 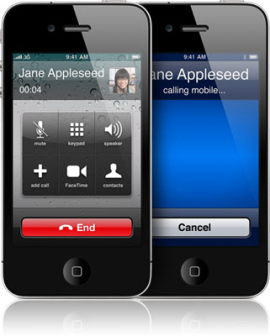 In addition, the pocket is also equipped with wireless server, so you can air-streaming ria from files stored on the SD-card, so this mini-core servers can menstreaming music to your iPhone / iPod through your wireless connection. This gadget will go on sale in Japan on 15 September with a price of 14,800 yen, or about 1.6 million dollars. For in Indonesia, seems to have to wait.